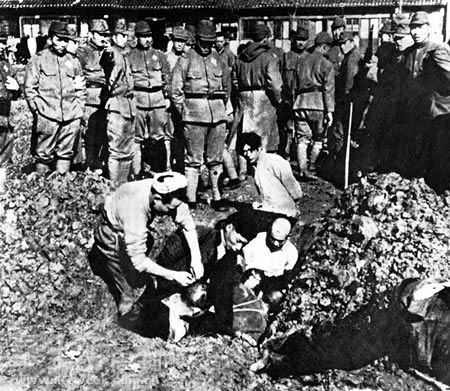 The Imperial Japanese Military committed thousands of war crimes in World War II resulting in the death of millions of civilians and prisoners of war. Pacific War put together this list of a few of the Worst Imperial Army and Navy War Crimes during World War II. But facts don’t matter to the current US president.